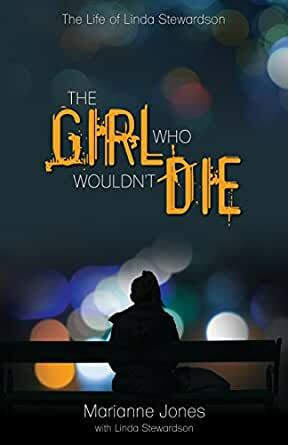 The Girl Who Wouldn't Die - Kindle edition by Marianne Jones, Linda Stewardson. Religion & Spirituality Kindle eBooks @ Amazon.com. As a child, Linda Stewardson suffered horrific abuse at the hands of her stepfather. After a particularly vicious attack, Linda was left for dead only to be revived in the hospital. Betrayed by the adults who should have protected her, she turned to life on the streets. Linda believed she had no value, until a life-changing encounter with Christ gave her a reason for living. The Girl Who Wouldn't Die shows that there is no pain too great or darkness too deep for God's love to transform. The Girl Who Wouldn't Die By Marianne Jones was a quick read for me. The character Linda suffered horrific daily abuse by her stepfather. This ignited her spiral down to a destructive path. I was very surprised at the number of her suicide attempts. Her lifestyle mirrors many people I know. The sad truth is adult role models often abuse the authority they have over kids. Linda, and many others are left with internal wounds. Thankfully hope prevails. The lesson, never give up on someone. They eventually may see the light. I give this book three stars. Good. Read. I would have enjoyed the story line expanded. An engaging and heart wrenching biography. The author brings us along on Linda's journey and shows us that not only is she a survivor, she is a victor over her horrific past and mental illness through her faith and the unwavering support of one doctor, who cared enough to make a difference. 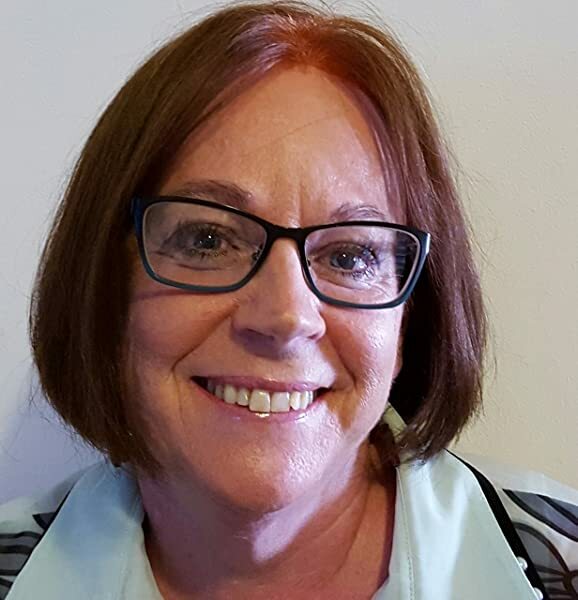 An inspiring story of great courage, "The Girl Who Wouldn't Die" tells the story of Linda Stewardson who survived horrific abuse, addiction and mental illness. The book gives you the hope that absolutely anyone can survive anything. Great read for people in the social services as it gives you a sense of the battles the people you help are facing. Inspiring read for anyone! This is a very good book to read. I read it all in a couple hours. It is amazing how Linda went through all she did and now has found healing and blesses so many people. Powerful and uplifting. The things people go through in life are terrible but this book shows that there is hope and love and even great happiness after such pain.